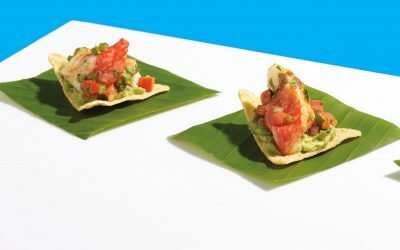 First, they deconstructed the burrito. And now, the California roll. Satisfy your sushi cravings with this light and spicy salad-version of everyone’s favorite sushi roll. DRESSING: Whisk together ingredients and set aside. SALAD: Transfer warm cooked rice to large bowl. In a small bowl, combine rice vinegar, sugar and salt; whisk until dissolved. Pour vinegar mixture over rice. Fold until well mixed. Let cool to room temperature, and stir in scallions, cucumber, radishes and edamame. 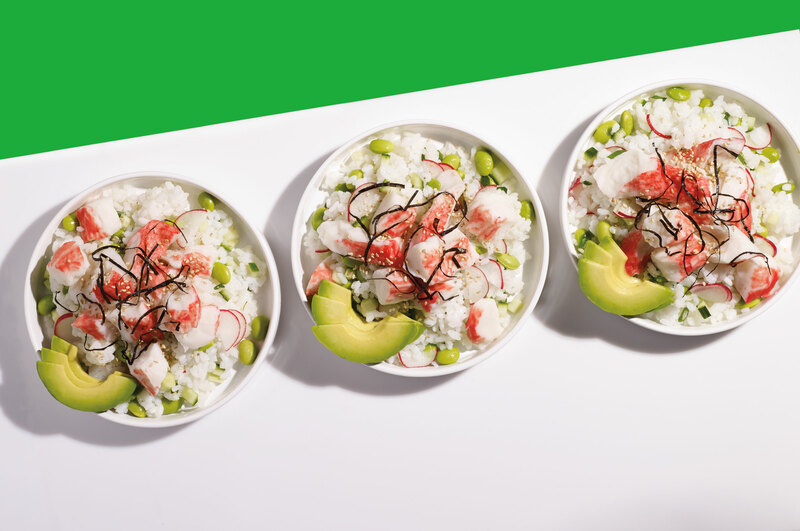 Just before serving: divide rice mixture between serving bowls and top with avocado and Crab Delights®. Sprinkle each with nori and sesame seeds and serve.